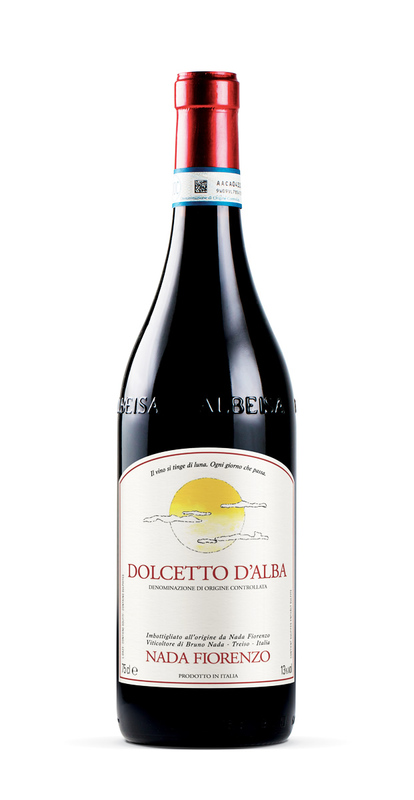 Beautifully ruby red in colour, a characteristically youthful Dolcetto. The nose is fragrant, while the palate has the bitterish aftertaste typical of the grape. A versatile wine, it goes well with antipasti, agnolotti, spaghetti, soups, frittata and white meats. Best local culinary match: “Carne cruda all’Albese” Finely sliced raw veal. Rombonein the commune of Treiso, Piedmont. 260 m / 850 ft asl. 8 months in stainless steel vats 2 months in the bottle.